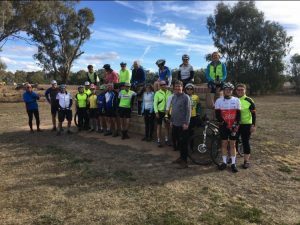 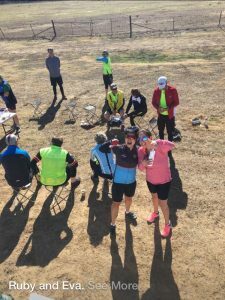 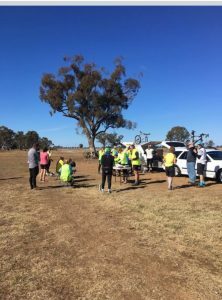 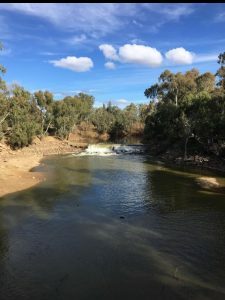 Day 1 – Narromine to Warren, a great day and good company; what more could you ask for. 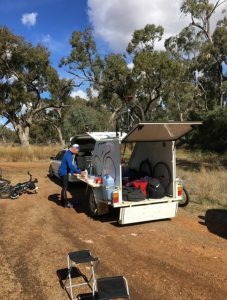 The obligatory photo coming into Warren. 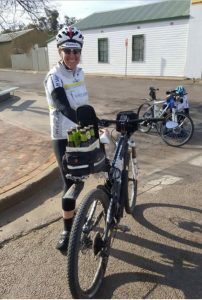 Kerrie – a 6 pack fits perfectly. 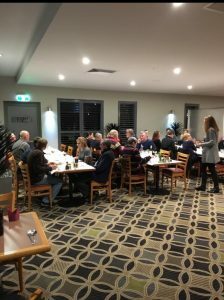 Dinner at the Warren RSL Club.